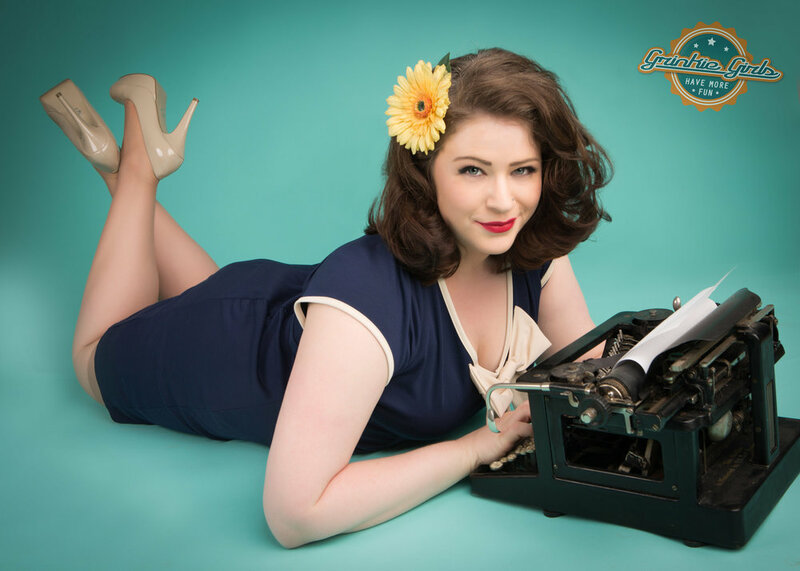 My name is Christi Williams and I own one of the most reputable Pinup and Boudoir Studios in Minneapolis/St. Paul, Minnesota. Through a passion for photography and a desire to help women discover their inner and outer beauty, I'm here to help you believe in that beauty. We have everything you need to step back in time, and be the Bombshell you've always wanted to be. You are gorgeous and I can prove it. Take a break from taking care of everyone else and let me take care of you. You can pick one up in person for $10, or have one shipped for $15, or have 3 calendars shipped for $35. Happy 2019! Download your free dreamshoot planner here! We were recently featured in ThrifyHip ( The Thrifty Hipster ) and you can read more about how we made Lindsay Turner's bachelorette party a huge success!